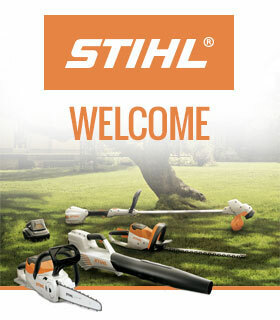 For the 14 th year running, STIHL will be sponsoring the ARB Show, and we can’t wait for the annual celebration of the science of trees. It’s the 20 th anniversary of the event and it looks set to be another tree-mendous year for the UK’s most popular arborist trade fair, which takes place on 11 and 12 May 2018! 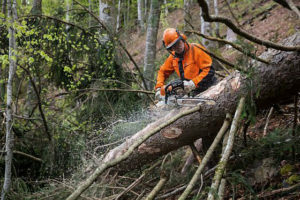 The STIHL demo arena at the ARB Show is the place to go to see new saws in action, including the new MS 462 C-M, the lightest high-performance saw in its class. You’ll also be able to talk to the STIHL experts at our stand, and see world-class chainsaw carver, Simon O’Rourke, in action. There will even be an exciting preview of the world’s first chainsaw with electronic fuel injection, the MS 500i, as well as the brand new top-handle chainsaw, the MSA 161 T.
Other highlights of the ARB Show will be the 3ATC UK Open Tree Climbing Competition and the Welsh Axemen demonstrating their abilities in the Main Arena. And for any mini-arborists in attendance, there will be a kids’ tree-climbing area, zip wire and climbing wall. For those who really want to enjoy the day, there will be another official ARB Show Ale from Stroud Brewery after 2017’s brew, Stump Grinder, went down so well! If the beer is tempting you, why not make a stay of it and book a pitch at the Holford Arms Campsite just a few minutes down the road from the Arboretum. Tickets for the Friday night include live music, an outside bar and a delicious BBQ! 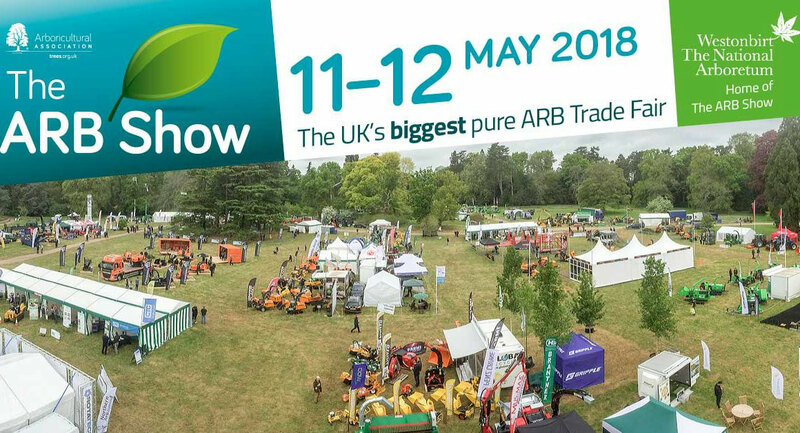 With a host of industry suppliers attending, the ARB Show is the ideal chance for professionals to discover the latest tools and kit, while members of the public can enjoy an educational and enjoyable day out. Tickets are available on the door and are free for members of the Arboricultural Association, or £10 for non-members and entry includes free access to Westonbirt’s beautiful landscape, it’s 145 champion trees, and of course, the award-winning STIHL Treetop Walkway. Can’t wait for this coming event!